 Super Fast Set Up: The SMB Flow can be set up on your bike in less than 2 minutes. It can even be used to tell you your SAG, without all the usual pain. 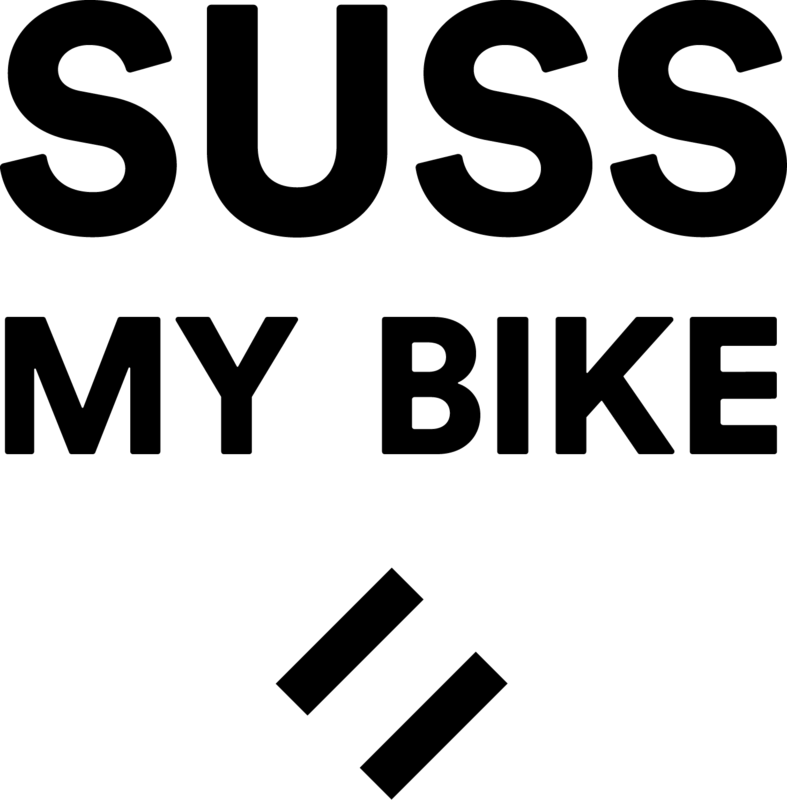 No Guesswork: The Flow analyses data from your rides, to recommend the best setting for your suspension. 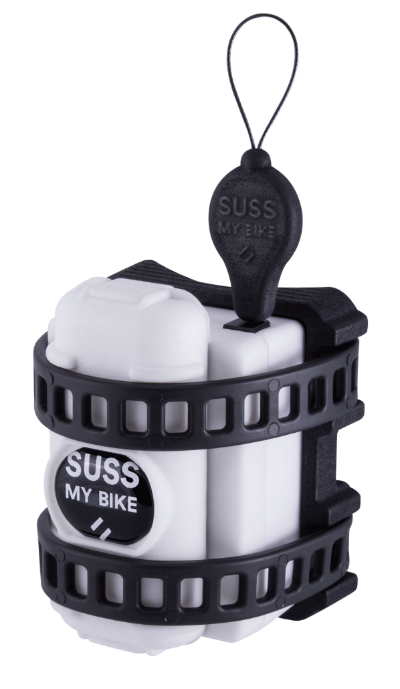 Using it gives you a consistent set up, for your riding style. 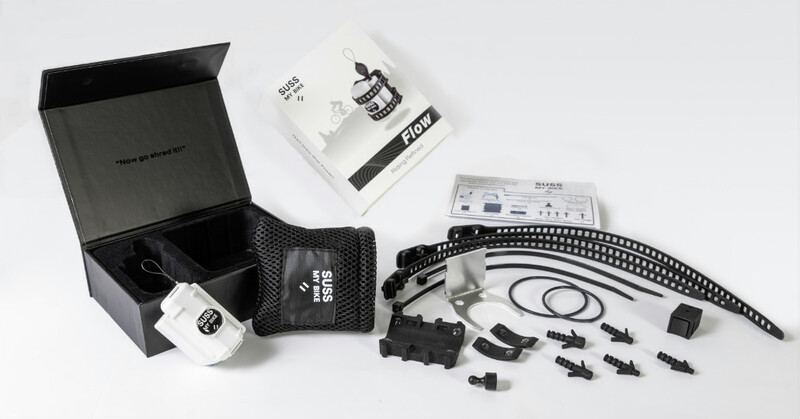 Air and Coil: The SMB Flow works just as well, with both air and coil suspension systems. 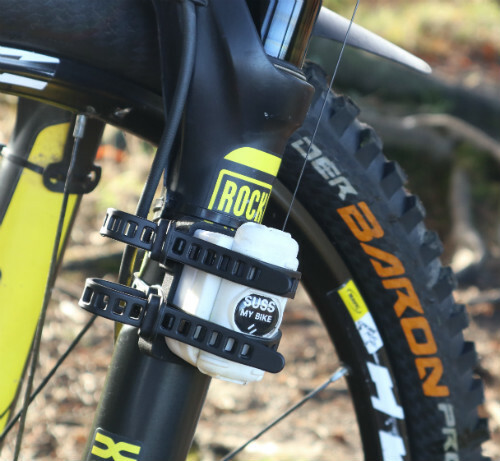 Fork and Shock: The SMB Flow works on all fork systems and most shock set ups.